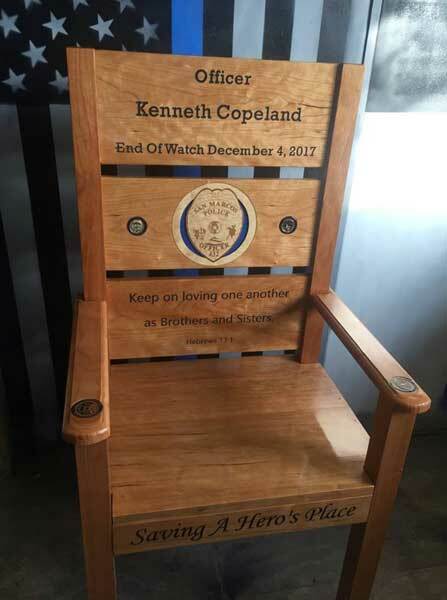 Police Officer Ken Copeland was shot and killed while he and other officers attempted to serve a warrant on a man wanted for a crime of violence. The officers were ambushed at the man’s home. 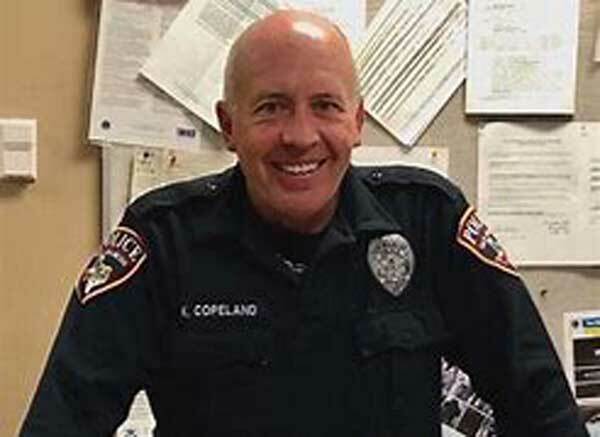 Officer Copeland, who was wearing a vest, was struck multiple times. He was transported in a patrol car to Central Texas Medical Center where he succumbed to his wounds.